Unique tree top house with two decks! Watch the wildlife while enjoying your morning coffee. 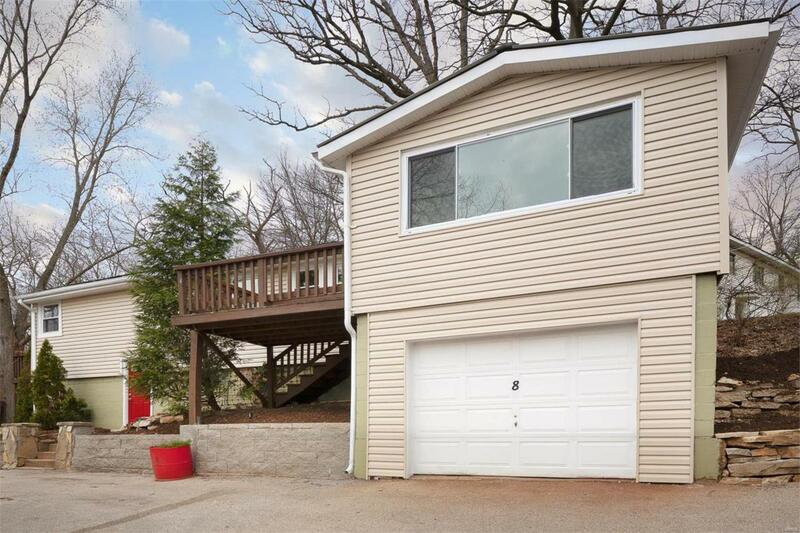 The house is conveniently located in Valley Park close to all major highways. 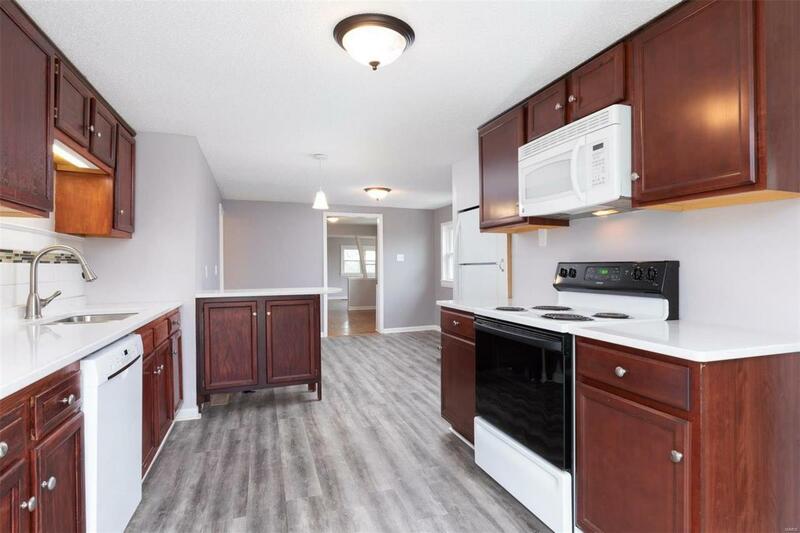 This home has been rehabbed and is ready for its new owner. 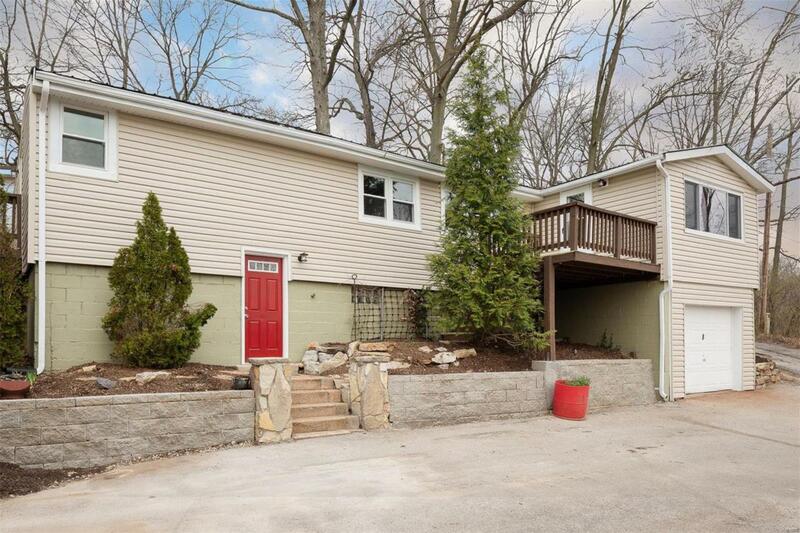 It also has a tuck under garage along with plenty of parking space in front of the house. The inside is charming, with lots of light! The kitchen over looks the large deck out to the woods, with easy access from the kitchen for entertaining. The dining room features built in display shelves and flows into the living room with wood floors . The living room is spacious with lots of windows overlooking the tree tops and access to the small deck. The master bedroom views the wooded backyard. The large bathroom also has a convenient main floor laundry station. The second bedroom has new floors and a two windows. 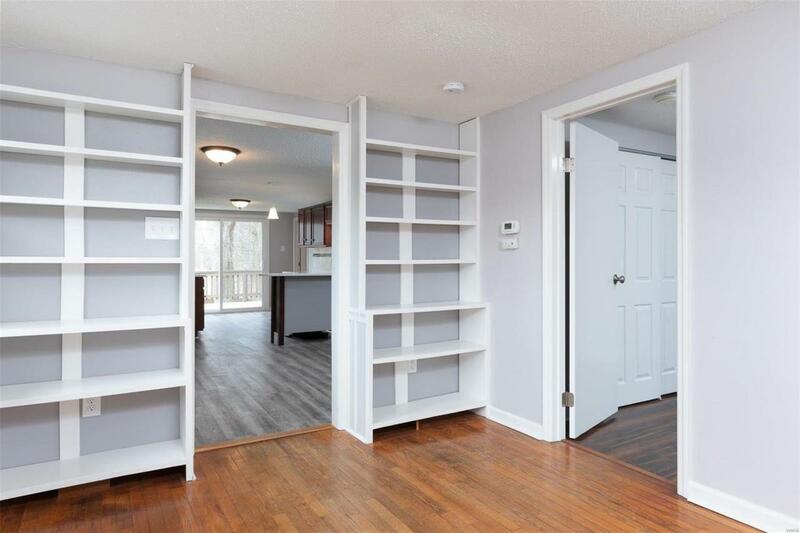 The unfinished basement has lots of space for storage. This is a very unique home that won't last long. Bring your Buyers. Listing provided courtesy of Forthright Realty Group Llc. Listing information © 2019 Mid America Regional Information Systems, Inc.